Organic Search, otherwise known as car dealership search engine optimization, helps your dealership get found. We use various effective strategies and techniques to place your website at the top of search engine results pages. This not only gets your business seen, it puts your name in front of interested customers – which is exactly where you want to be. Modern Organic Search is two parts science, one part art. Hard data and masterful content come together to get your business seen. 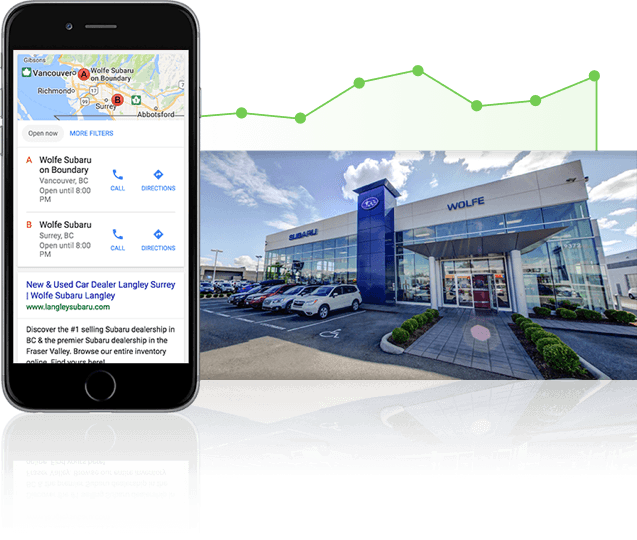 Convertus has helped make dealerships all across North America more profitable by providing successful automotive SEO solutions. Because your competitors are using it to get to your customers first, and leaving you behind. Did you know that over 75% of Google searches result in a click on one of the top 6 results? Do you want to be one of those 6? Through our SEO solutions for car dealers, we can help make sure your web traffic increases in a targeted and meaningful way. 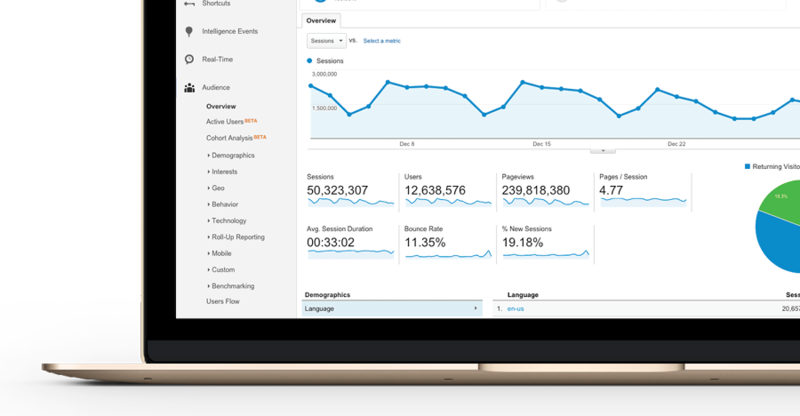 Every day, people use search engines to find what they’re looking for, and if you don’t take steps to be at the top of the results page, you could be losing critical opportunities to engage with your customers. 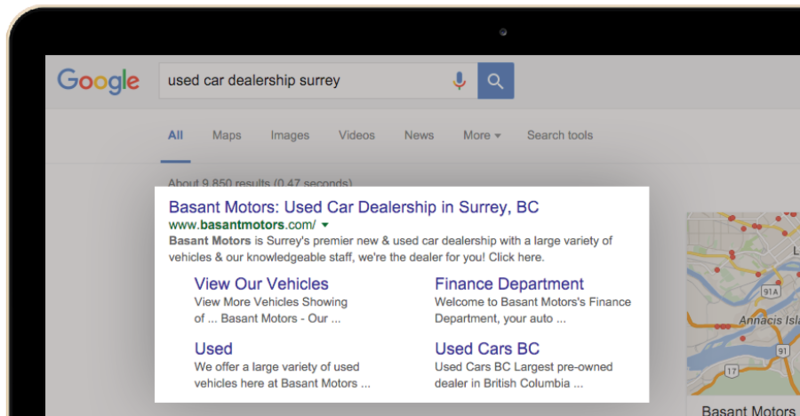 Investing in Organic Search today is a great way to make sure your dealership stays top of mind tomorrow. Make every search count, with Convertus. Of course! We wouldn’t be in business if it didn’t. It’s simple. Better search engine results mean more traffic on your website. 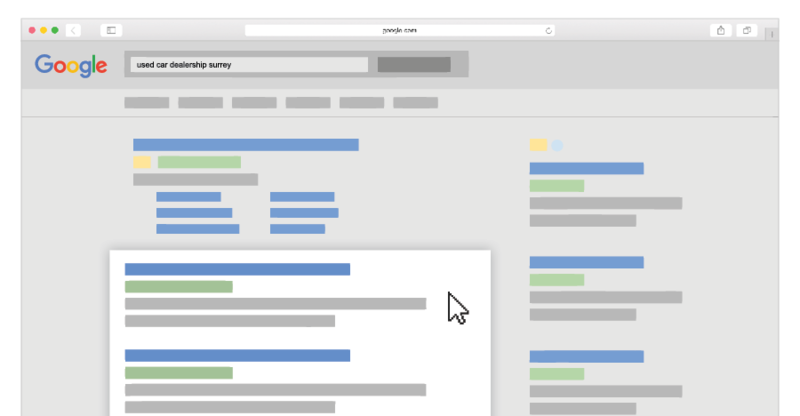 At Convertus, we use a transparent approach to identify the key search terms that are relevant to your business, and help you get found. To find out why we’re a top automotive SEO company, or to request more information about our innovative and effective Organic Search solutions, email or call us now.